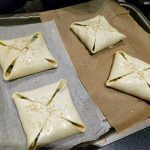 I really like the texture of the puff pastry dough. 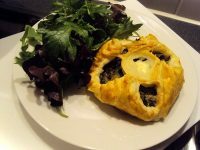 It can be easily served filled like a parcel for a starter or in a larger size for a main with some salad. 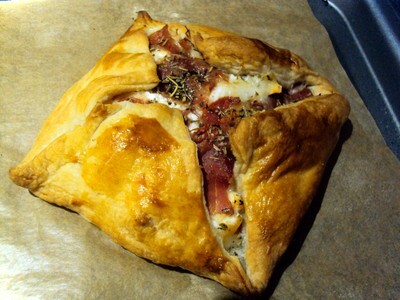 It is also great for making really puffy dessert. 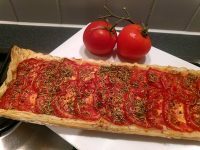 I am so glad to have found a vegan puff pastry, I am too lazy for making my own. 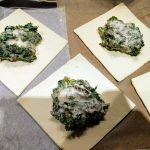 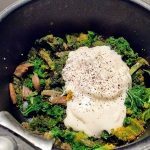 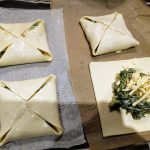 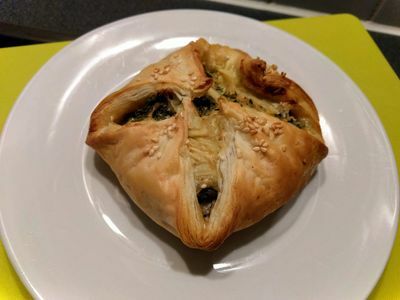 How to make Kale and Swiss chard puff pastry parcel?